The bill bans abortion after a fetal heartbeat is detected. Ohio’s new law that bans abortion after a fetal heartbeat is detected is supposed to go into effect in three months. But there’s a very good chance it won’t. There’s a legal challenge looming. “This is a very clear violation of women’s constitutional rights that have been established for close to fifty years under Roe vs. Wade which became the law of the land in 1973. Women have a categorical right to abortions up until fetal viability,” Levenson said. Levenson says her group will file a legal challenge and ask for an immediate order to stop the law from taking effect. Gov. 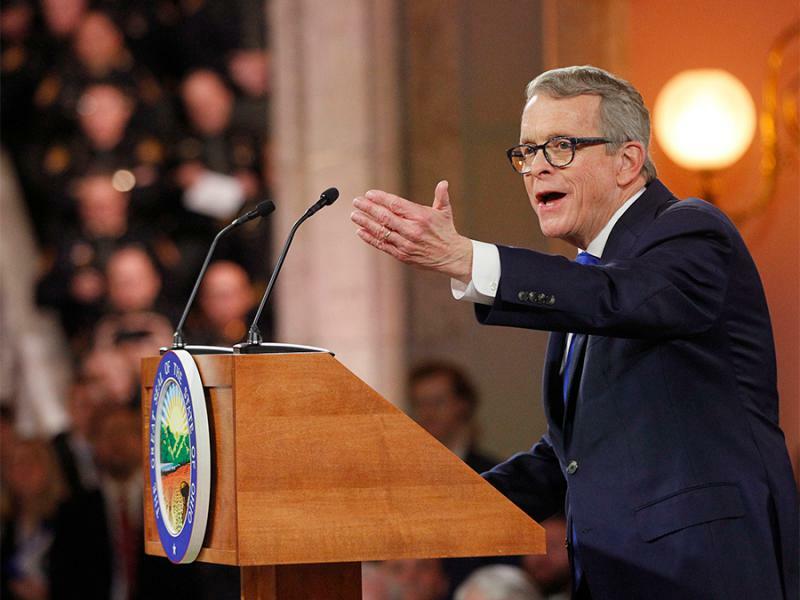 Mike DeWine and other backers of this law say they expected this, and hope it will eventually be taken up by the U.S. Supreme Court with the chance of overturning Roe vs. Wade. A controversial bill that bans abortion from the point a fetal heartbeat is detected has passed the Ohio House and Senate. This marks the third time state lawmakers have passed what’s been called the “Heartbeat Bill.” But this time will likely be the last because Gov. Mike DeWine says he’ll sign it into law. Opponents of the bill, which bans abortions around six weeks, gathered outside the House chamber even before the debate started inside. Then one by one, lawmakers spoke out. Some Democrats shared their personal stories of unplanned pregnancies or abortion.